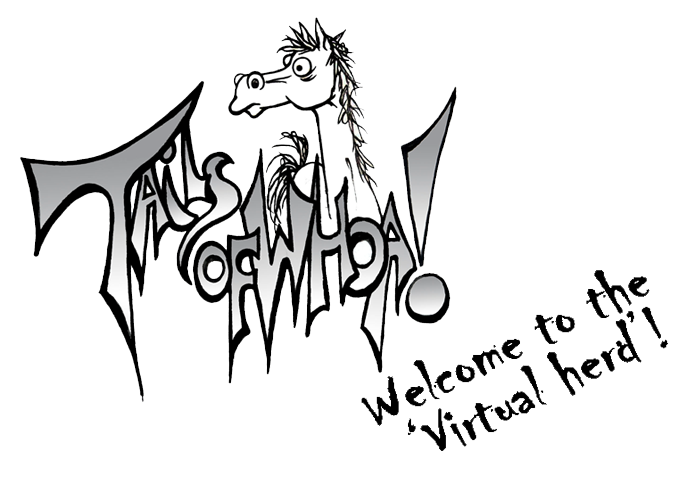 Tails of Whoa is supporting the 'Help-the-horses-of-Fosse-Park-Leicester' campaign in an attempt to help in horses throughout the UK. This poster is free for you to download and print to help spread the word and is also available to share online from the Tails of Whoa page. In return it might be nice to like and share my page too! Thank you all so much for your support, together we can make the changes desperately needed! Although some of the horses have been moved from the totally unacceptable conditions they were in, we are not going to take our eyes off the ball, we will be watching and because of this we feel that the peaceful protest should go ahead, it is also an opportunity to meet those people who have helped us win this battle so far, but we need a battle plan. We will continue to watch this owner, we will continue to push for prosecution, but this man is one of many, there are others out there who need to be reported, made to mend their ways or face prosecution and a ban on ever owning horses again. The welfare of horses bred for meat, like those at Fosse Park, at present they have NO protection, unlike cattle, sheep and goats who do have the protection of strict agricultural status. The Tripartite Agreement. It is a welcome change that the loophole will be closed as of May 2014. HOWEVER, the changes need to be enforced. At present there are NO checks made at exit and entry ports in the UK. We need to campaign to get this changed. We must continue to campaign for changes in welfare regulations for ALL animals. This is the tip of the iceberg, we need to demand laws on the indiscriminate breeding that feeds this disgusting trade. The Passport system together with microchipping is only upheld by responsible owners/breeders, this needs to be addressed. We could go on and on, all these things are all connected and the people responsible need stopping with your help we can make a difference. We want to thank each and every one of you for the support you have given us so far, each and every one of you has played a part.